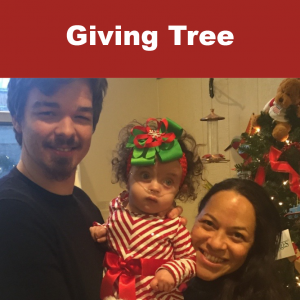 For many families staying at the Ronald McDonald House and Family Room, the last few months of the year are often spent far from home and family. 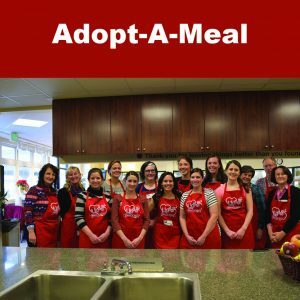 With your help we can make our House a home for the holidays! 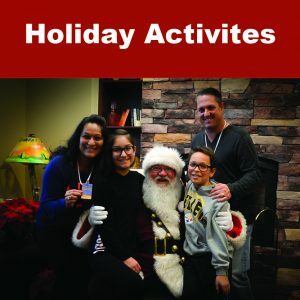 Every year, Our ‘Home for the Holidays’ program offers extra love and celebration during November and December for those of our over 11,000 families each year who come to stay at the Ronald McDonald House and Ronald McDonald Family Rooms. 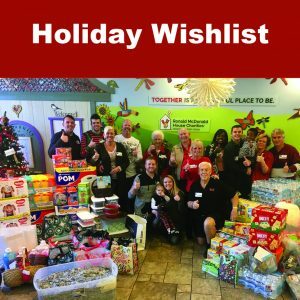 We decorate guest spaces, provide holiday gift packages, and give families the opportunity to select presents from the donated items in our ‘Winter Wonderland’, offering a festive experience at their home-away-from-home to shower patients, parents, and siblings with cheer and goodwill during a particularly challenging time of year. We warmly invite you to consider participating in ‘Home for the Holidays’ by donating an item, gift card, or service. 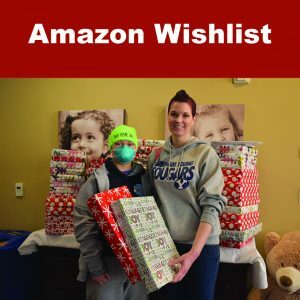 This year we have received an abundance of gifts for children, but would appreciate help and support specifically for our teen and adult guests. We request that all gifts be new, unused, and in original packaging. 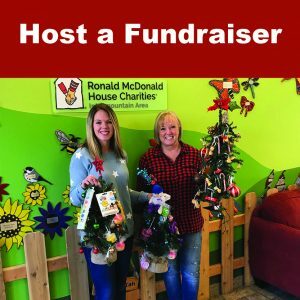 We invite you to help bring the holiday spirit to Ronald McDonald House Charities and provide our families with the comforting feeling that even while they are away from their homes, our House provides them with their own special home for the holidays.